A group of downtown business owners are planning a new event for the historic Courthouse Square district of Lampasas. The Courtyard Square Association has announced Lampasas Fall Fest will take place on Oct. 13th from 9am until 3pm on Live Oak Street in downtown Lampasas. Event organizer Nona Jane Briggs has received commitments from several gardening and plant experts to speak during the event. In addition, plant and garden related vendors will showcase their wares at booths on Live Oak Street during the day. The Courtyard Square Association (CYSA) is an organization dedicated to promoting the historic downtown central business district. CYSA sponsors two Courtyard Square Garage sale events in April and November, and sponsors the Little Night Music Concert Series in June. In addition, the CYSA wortks with Vision Lampasas and other civic groups to organize the annual Carol of Lights festival in December. 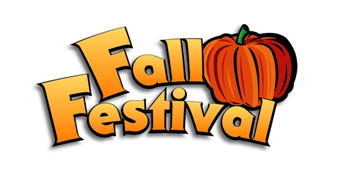 For Lampasas Fall Fest booth information, contact Nona Jane Briggs at 512-556-8030 during regular business hours.